With the large market of gold buyers we strive to be the top contender. We are constantly staying in tuned with the market to give you the most accurate prices. Your quote will be determined from the exact market price of the day you come in. -We carefully inspect and determine the purity of your gold. -We then weigh the jewelry right in front of you. All staff are highly trained to properly appraise your gold. 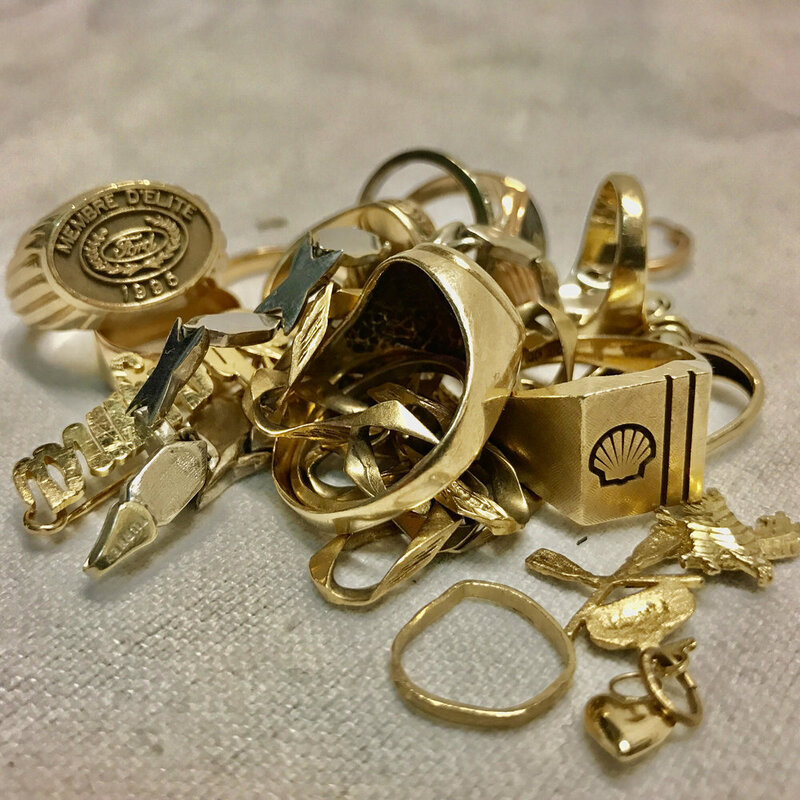 There are no hidden fees, charges, or commission on the purchase of your jewelry. Visit us today and leave with Cash in your pocket!